Did you know? Social media data is one of the fastest growing investigative tools available today! The power of social media in investigations is profound, and with each new social networking site that pops up, a surplus of data becomes available to investigators. Across the country, law enforcement officers, employers, insurance companies, and investigation units are adopting social media research as a primary tool for gathering data, improving their data gathering technique and fighting fraud better than ever before. Download our FREE White Paper “Effective Use of Social Media in an Investigation” to discover why this tool is so valuable. 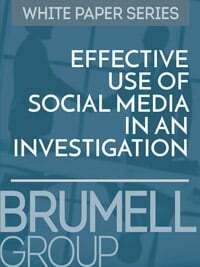 At Brumell Group, not only do we offer comprehensive investigative services to businesses including SIU and fraud consulting, but our dedicated social media investigators can help with all of your social media investigative needs. 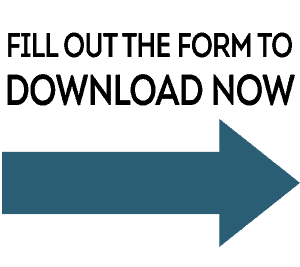 This complimentary white paper is provided as a service of the Brumell Group. For more information on partnering with us, call today at 877.880.5150. We respect your privacy and will not sell or rent your information to third-parties. By downloading this white paper, you are consenting to receive occasional relevant, timely industry updates directly from the Brumell Group. You may easily update your subscription preferences at any time by clicking on the link at the bottom of these email updates.